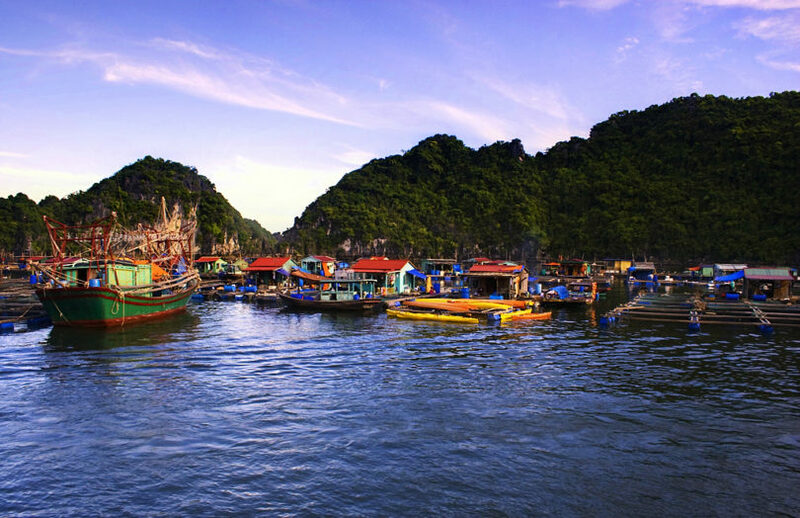 Sapa, Hanoi, and Halong Bay are the most common destinations chosen by tourists in Vietnam. Sapa is poured over with the mountainous scene and kindled with the ambition of conquering Indochina’s roof, the Fanxipan. It is also an ideal place for a weekend family who seeks adventurous activities in villages and the forest. However, Sapa is quite far away from Hanoi and combining with the meandering path. Therefore, it is not always convenient to reach the destination. Hanoi is the second largest economic center of Vietnam. It is nourished with culture from the ancient time and constantly revolves. But to be honest, Hanoi is small and sort of limited in entertainment. Beyond the food scene, it is tedious to jump to other subjects like going to the movies, reserving a ticket at a concert, or shopping all the time. Plus, Hanoi is not rich in nature scene, which makes ones drained out after weeks of the repetitive cycle. Whatever the fresh air is to break the chain and to be spontaneous in a more open scenery. 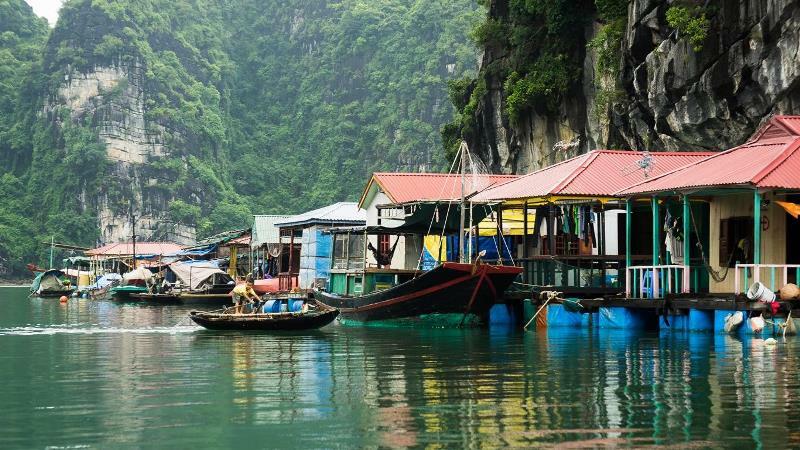 Luckily, Halong’s appeared to be the most convenient destination because it is only two hours away from the Capital. Also, the drive has become so smooth because of the recent launch of the new highway in September. Guests now have more options to relax at the weekend and awaken their inner curiosity for exciting adventures ahead. Time is a limited resource. And for today’s many people, time seems to be rarer to spend with the family since everyone is so busy with personal projects and self-development. What if you can choose both at the same time without feeling guilty? Here in Halong Bay, many cruise operators have offered practical cruise packages for your vacation. 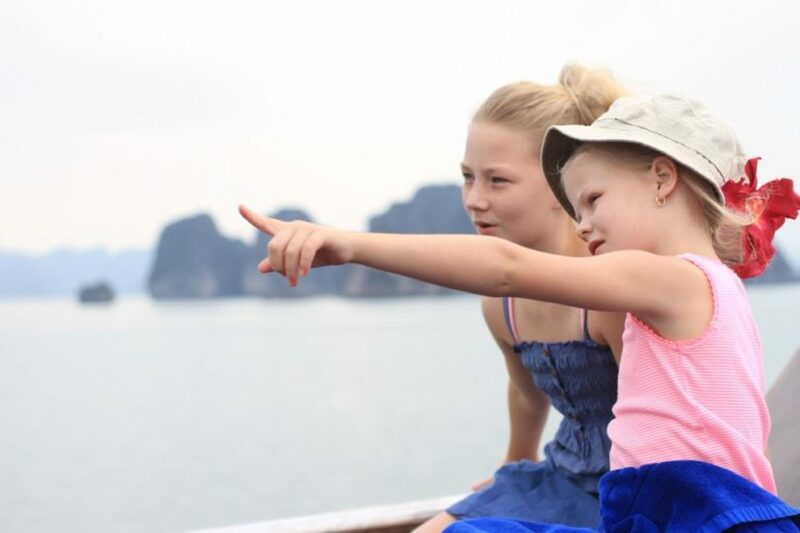 Ideally, for a family that wants to spend more quality time together, a charter cruise will be perfect for you all. A charter cruise means the whole boat belongs to your stay without any other guests’ interruption. And the vacation period on this kind of charter cruise lasts in only 2 days and 1 night, which is perfect for a busy family. 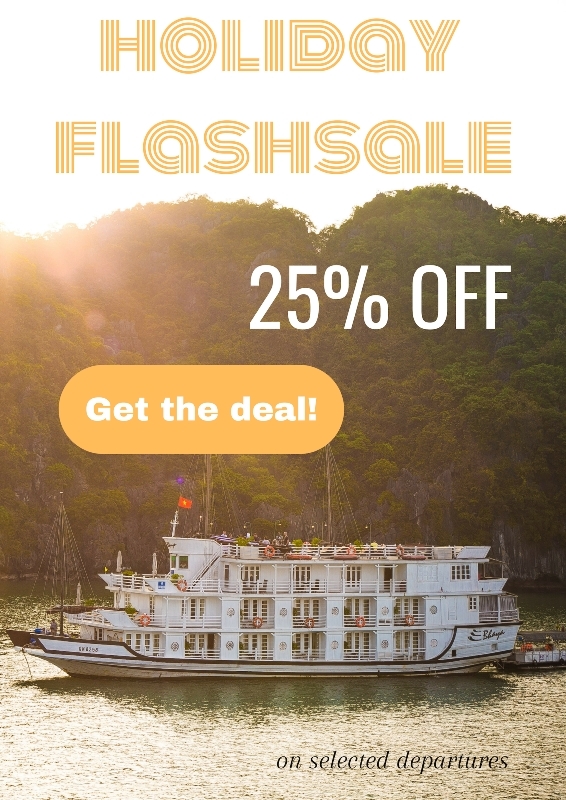 Bhaya Legend will not only offer this kind of charter cruise within the short time, but it also brings you beyond Halong Bay: toward Lan Ha Bay and Bai Tu Long Bay. 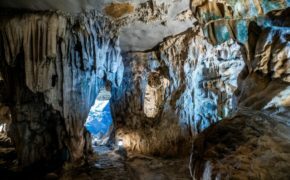 In this area, you will sense the utmost tranquility atmosphere of the World Heritage, and sort of disconnecting yourself from the chaotic world to reconnect to your inner self, and most importantly, to bond closer with your beloved family. Lan Ha Bay rims a half of Cat Ba Island, where many fun things await to be unveiled such as Viet Hai Village. Do you think a cruise is only for those with money or you feel kind of low when there is nothing you can do while cruising? 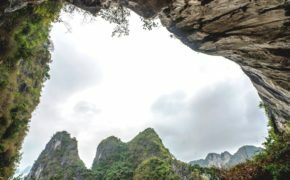 Well, the cruise scene in Halong Bay will change your mindset and open to a variety of options. 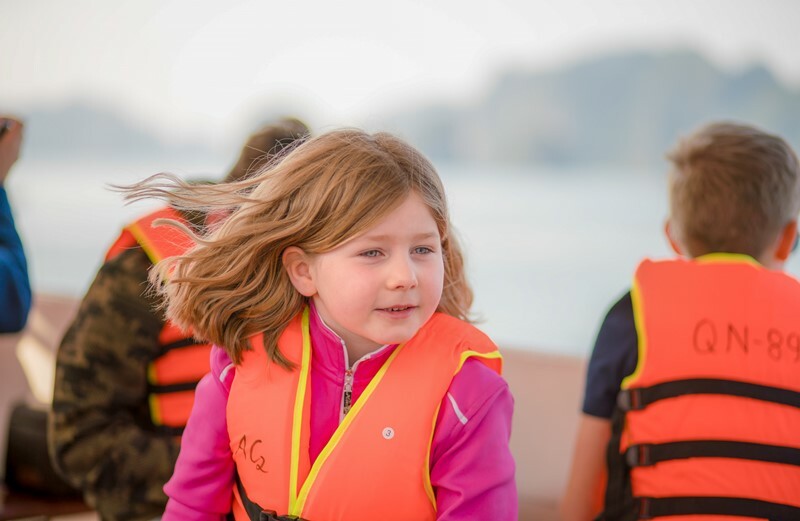 Lots of cruises are value for money yet still packed with intensive activities for families that love the outdoors. And the nature of Halong Bay is just phenomenal! 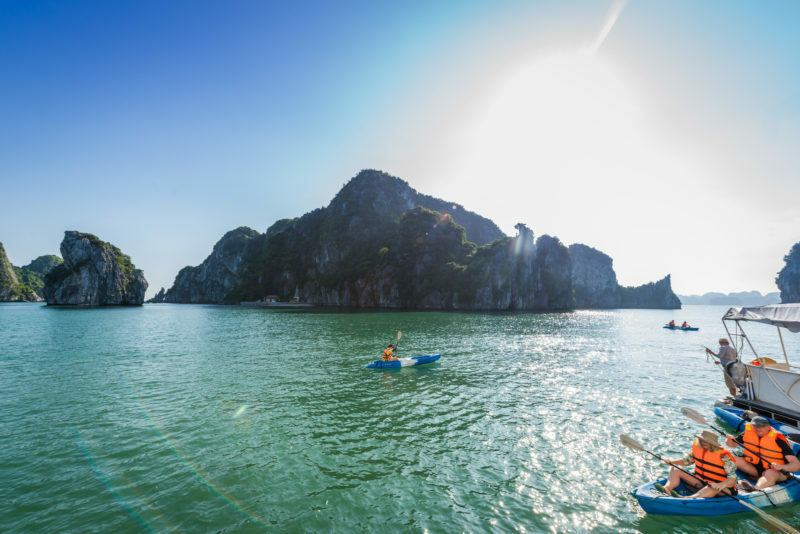 Imagine kayaking amidst the karsts and limestone mountain in Ba Trai Dao, or swimming and snorkeling underneath the pristine water of Ho Ba Ham with your family; nothing else matters during that moment. 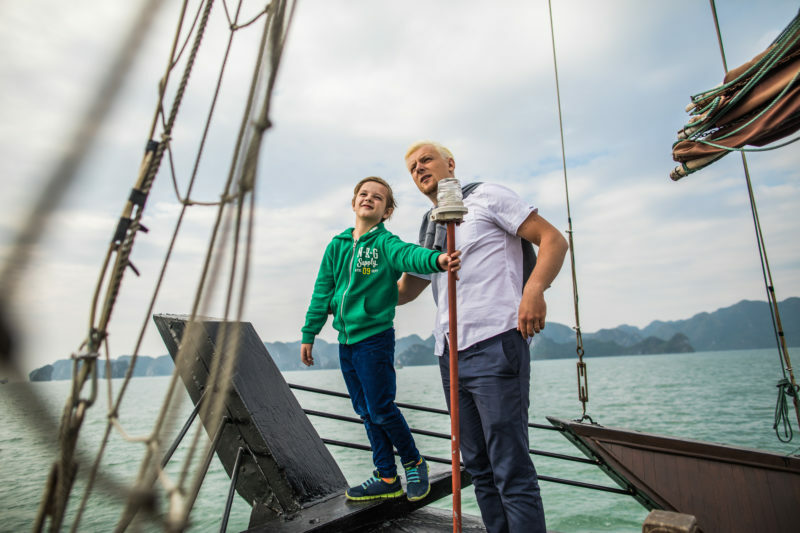 Even onboard, many great experiences are emerged to allow guests to have hands on. During sunset, you will be able to see the beauty of the sun cocooning back to the horizon while joining the MasterChef competition which rewards gifts for winners. And after dinner, squid fishing is the activity that is rich both in culture and laughter. You will surely appreciate the happy time, here. Most cruise operators can give you a discount if there are kids who are 11 years old and younger accompanying. And baby cot can be offered to support parents with babies and toddlers. Also, lots of connecting cabins are suggested for family use, so your own space can be more expanding. 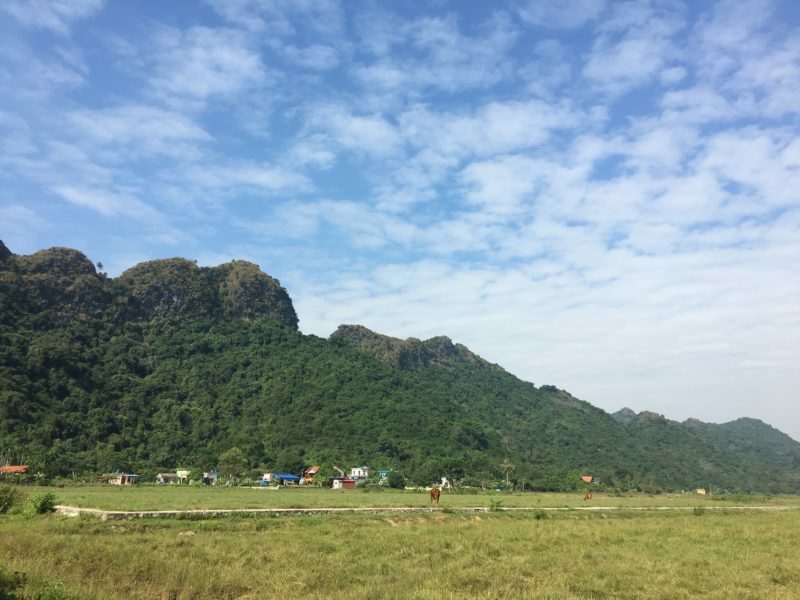 If embarking on Au Co Cruise, you will be able to witness the picturesque scene of Viet Hai Village on Cat Ba Island while biking briefly from the port to the village. In a good weather condition, many guests also prefer walking and taking pictures of poetic corners on this island. Halong Bay is also famous for its complex limestone structure resulted from millions of years. 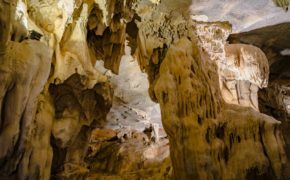 Visiting Tien Ong Cave, a recently public-launched cave, you will be amazed by the primitive beauty of the stalagmites and stalactites while listening to the Halong’s legend. One of the world’s most picturesque villages is situated in Lan Ha Bay, and it is Cua Van Floating Village. Not only seeing the vibrant life of the locals, but you will also enter the museum there and watch the history of its foundation. Tung Sau Pearl Farm will be a charmer to all moms. Seeing how the pearls are made from the very first step combined of Vietnamese handicraft and Japanese techniques will be an eye-opening experience. So what are you waiting for? Let’s pack for a weekend getaway with your lovely squad and head to the majestic Halong Bay!